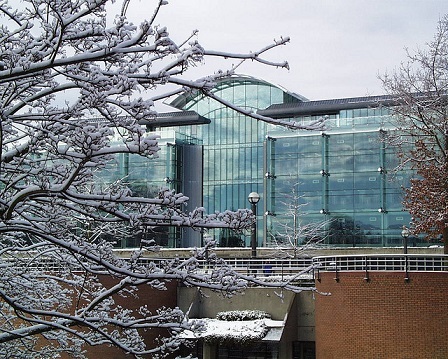 It`s the perfect time of year to sit back and enjoy some of cIRcle`s top news stories featured by the UBC Library, a leading institution in North America ranked 14th by the Association of Research Libraries (ARL). Along the way, we hope you will be inspired to find ways to disseminate your scholarly research in 2015. March 4, 2014 – A closed Library staff only celebration event was held in the Dodson Room of the Irving K. Barber Learning Centre and showcased the brief history of cIRcle along with a mosaic of communities and collections (such as the UBC Japanese Canadian students of 1942; Peter Ward datasets; UBC Press; 2010 Olympics; Vancouver Institute Lectures; Fisheries Centre; the 2011 Tailings and Mine Waste conference). Served with slices of cake, the event highlighted and acknowledged the successful implementation of the 2011 cIRcle planning retreat strategies to date as well as a take away message for participants, What could be my future role regarding cIRcle?